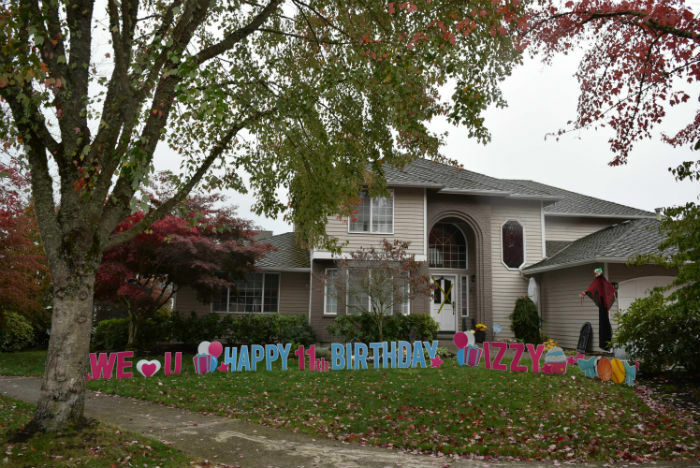 Yard Signs are the Perfect Way to Celebrate a Special Birthday! 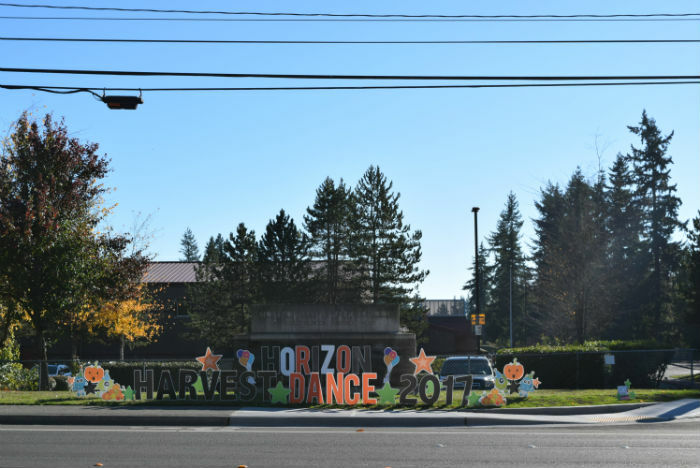 Celebrating a Big Milestone Birthday? We can help you with a funny 40th or 50th Birthday Gift! 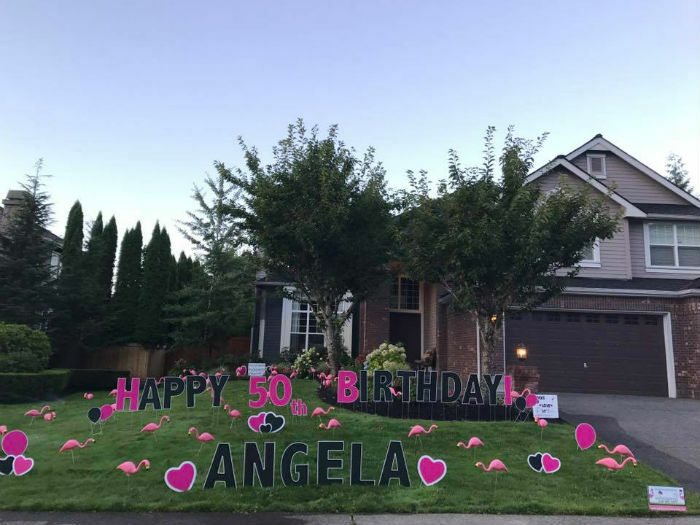 Funny Birthday Yard Signs are the Perfect Solution! 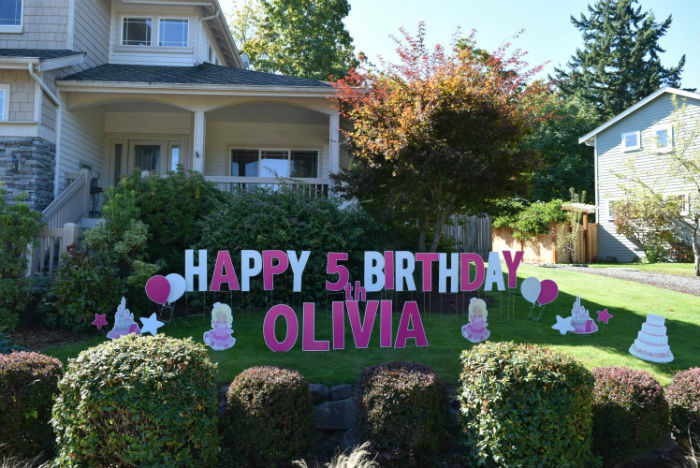 Princess Theme Party Decorations – We can help you decorate your yard with Birthday Yard Signs fit for a Princess!